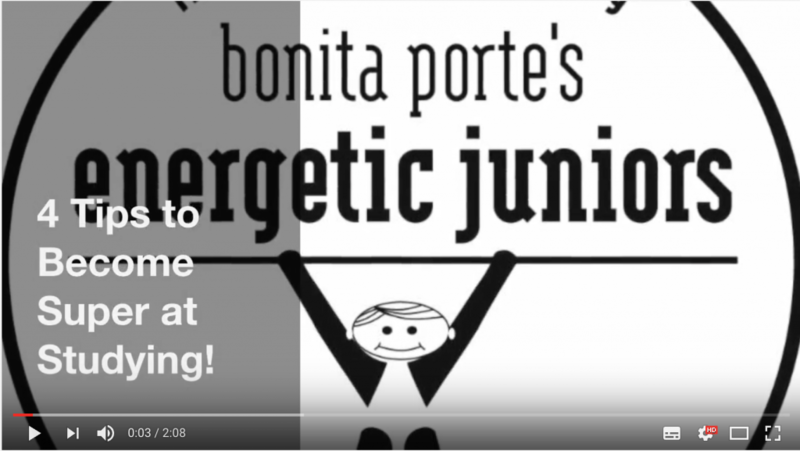 Some Tips on Studying and Rest - Energetic Juniors - Contact Us! The principles behind what is being shared in the video involve the body and brain in a physical manner; they are just rest principles instead of exercise principles. As you know, rest is as important a part of wellness as exercise. The information in the video about constructive rest applies to many things besides just studying.